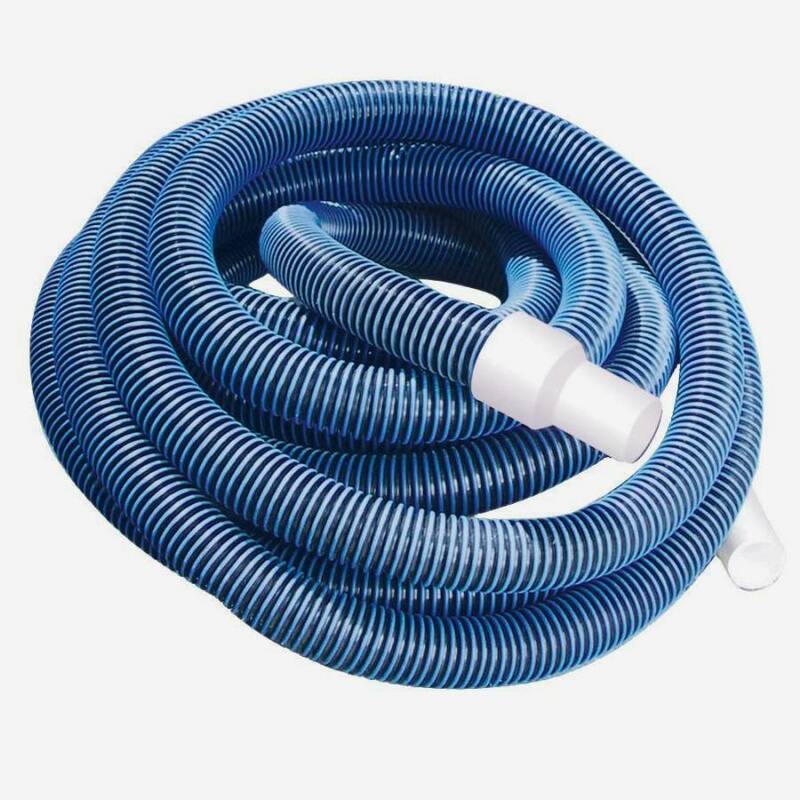 25 foot Deluxe Vacuum Hoses for Swimming Pools. This commercial-grade 1-½" vacuum hose is used by pool service professionals everywhere. It features full flow, smooth inside walls, and an extra heavy duty outer construction that resists concrete scuffs and tears. The swivel cuff rotates in all directions, eliminating aggravating kinks and making it easier to use. Backed by a 4-Year Warranty.